Facebook, Twitter and YouTube encourages us to broadcast what we are doing at the very moment. These social networks are always eager to help us, share the footage whether its live or recorded with the world. But what if we are not interested to share publicly and seek a private environment? None really exist in the current market. That’s the reason Facebook’s product manager for Live, Mr. Vadim Lavrusik, started the video streaming iOS app called ALIVELY. This will help you to choose your few friends who will receive the link to your narrowcast. They can only watch your video in Alively, on their portable devices . Rather than only focusing on spontaneous streaming the video with Alively will come across 10 to 30 seconds late, so that it gets time to transmit at the highest possible excellence. Your friends can get a more vivid window into your life with sharp quality videos worth to be saved. Those videos can be transferred into the cloud of Alively, so as to get rid of the space issues in your phone. Alively will prompt the user to upload all the existing videos too, free up the space on your mobile. 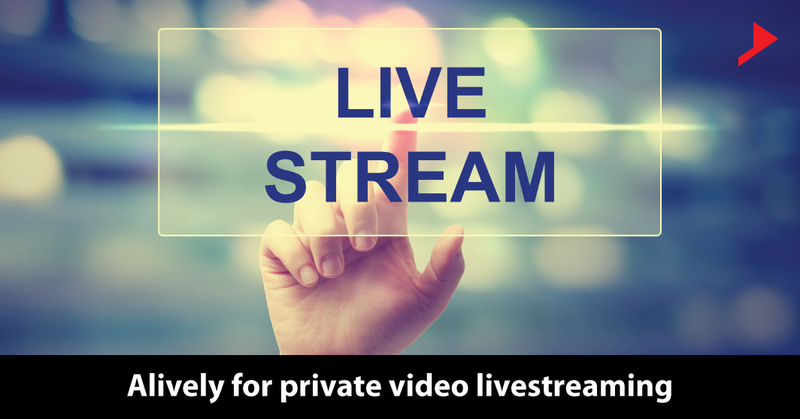 By ditching the public streaming to which Periscope and Facebook live default, the user will be less shy to jump in front of the camera. Giving comments will only be the option you have for the video. Instead of locking the user into a social network, it is built around your own mobile device and the contacts. According to Lavrusik, Alively video is introduced just to help people live in the real moment rather than focusing on how many likes and shares are they getting for their video. Teens on Instagram will post their photos and if they are not getting the likes and shares they expected they will start deleting their photos. 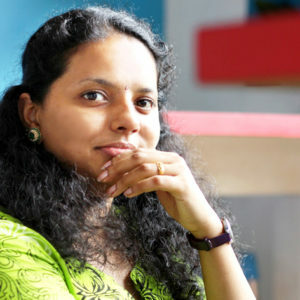 Alively has raised an amount of $800000 in seed funding from some of the top investors to fund this dream. 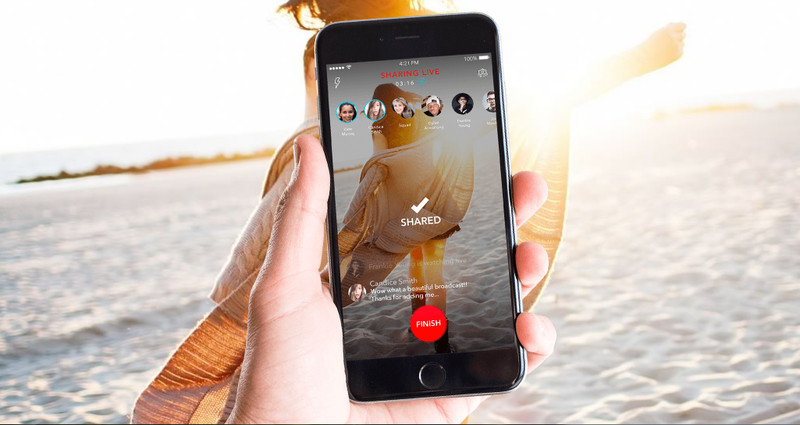 Alively is actually sort of application that could have exploded if it was launched a year or two before the Facebook and Periscope Live began to dominate the increasing mobile live streaming market. In the meantime, portable informing applications like Facebook Messenger and WhatsApp offer a superior way to transmit the video files. The strong selling points of Alively is HD video, release the phone space and definitely the privacy of your videos.